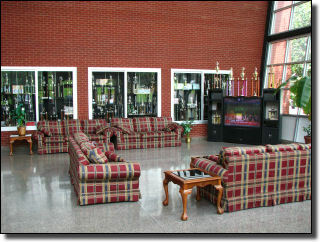 Fort Payne is very fortunate to have one of the state’s finest indoor recreation facilities. In 2001, it was named “Best new Recreation Center in Alabama,” and it’s quality has continued thanks to the hard work of the Parks & Recreation Department employees, and of course the members and users of the facility. 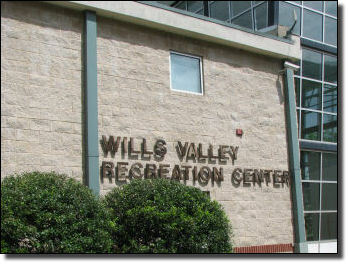 In addition to being used by individuals, “The Rec” is used for Rec League sports, various adult leagues, city assemblies (the basketball area can accommodate 2,000 people) and for indoor P.E. for the students at the adjacent school Wills Valley Elementary. 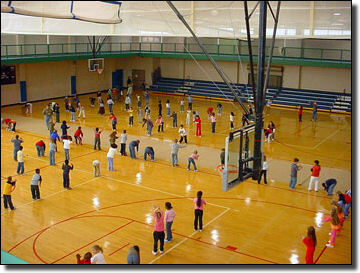 “The Rec” has state of the art facilities. 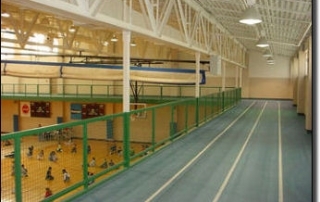 It offers a gymnasium that features two full size courts which can either accommodate basketball or volleyball. 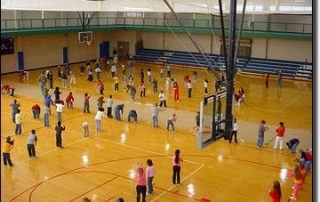 Overlooking the gymnasium is an indoor walking track. 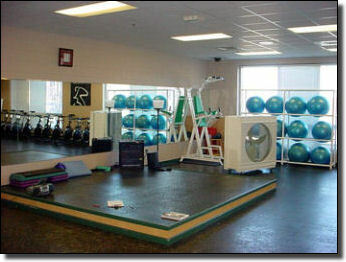 There is a fully outfitted weight room with top of the line machines and free weights available. A myriad of classes are offered from Aerobics to Tae Kwon Do. And at the end of your workout there are locker rooms available that feature showers, steam rooms, and saunas. 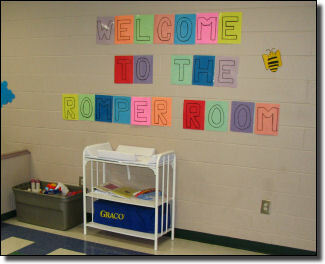 To ease your childcare worries, the center also offers a Romper Room for your tots. Men’s and Women’s locker rooms have showers, steam rooms, saunas, water cooler, and restrooms. 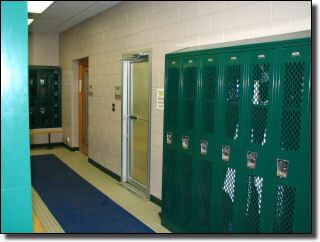 Lockers are available in 3 different sizes. 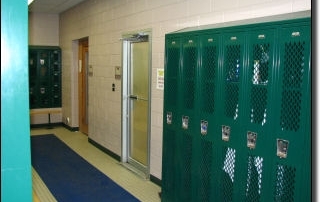 Locker rooms are separate from public restrooms and offer privacy. During League Games, concession stand is open. Vending machines are always operational. This room also has ping-pong tables and a television. 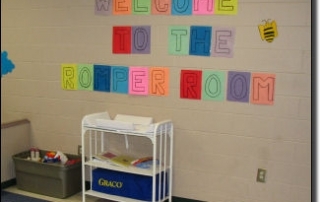 Adjacent to this area is the ‘Romper Room’ child care area (check control desk for hours). 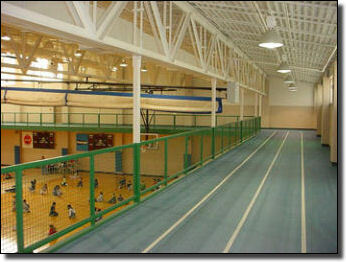 Our indoor track is on the 2nd floor, with most of it acting as an open-air balcony overlooking the gymnasium. 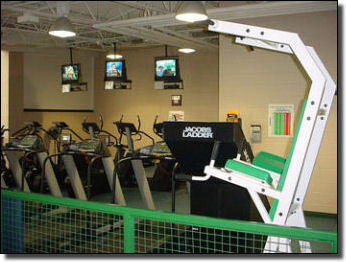 We feature top of the line Body Master weight machines along with free weights. 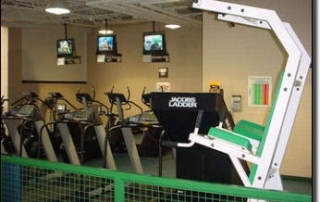 We also have stairmasters, bikes, climbers, treadmills, and other pieces of equipment for a great cardio workout. These are all upstairs – elevator is available. 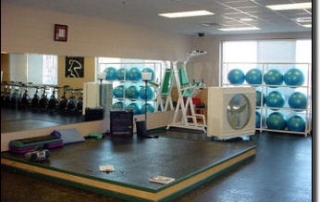 Aerobics, Yoga, Tae Kwon Do, Spinning, and others are available almost all days of the week at different times. Schedules are currently not available online, only at the control desk. Both courts have volleyball equipment. 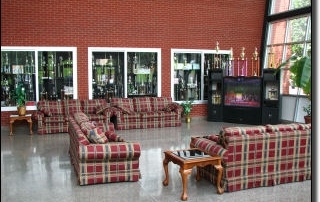 Two Full-size courts that can be separated by drop-down-curtains into halves or quarters. Basketball goal height can be adjusted for younger players. Quality indoor leather basketballs are provided. Courts are off limits before, during, and after certain events, such as league games or assemblies. Entire court area is viewable from elevated walking track and cardiovascular weight room area upstairs. If you are unable to find the answer to your question(s) below, call us at (256)-844-6571. Family Membership:Two parents and up to two children OR single parent and up to three children. All first-time memberships are subject to a one-time $10.00 enrollment fee. Are there special prices for students or senior citizens? Yes, please see previous question. Members have access to 2 full size basketball courts, 2 regulation racquetball courts, an indoor 1/10 mile walking track, steam room, sauna, locker room, lounge area, top of the line workout machines and equipment, and the availability of staff if needed. Also included is participation in an unlimited amount of classes, such as Tae Kwan Do, Yoga, Spinning, aerobics, and more. Are there any restrictions to the use of the facility? Other events, such as the FPHS Prom, may postpone any use of the facility for a certain amount of time. All instances such as these will be posted beforehand in the main lobby for your convenience. How can I get in touch with a Rec Center employee? You may call us at (256) 844-6571.